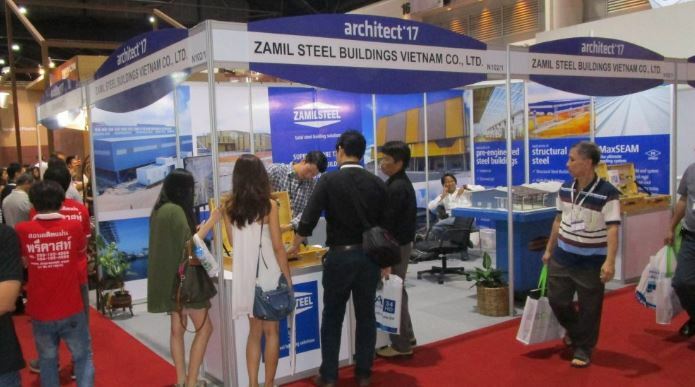 Zamil Steel Buildings Vietnam Co. participated in the 31st ASEAN’s Building Technology Exposition 2017 (Architect ’17), which took place May 2-7, 2017, at the IMPACT Exhibition Center, Bangkok, Thailand. Architect ’17 was held by the Association of Siamese Architects under the support of Thailand’s Royal Patronage. The event, which lasted for five days, attracted a large number of visitors including engineers, architects, consultants, contractors, and construction materials manufacturers from all over the world as they gathered for product showcasing and technology exchanges. 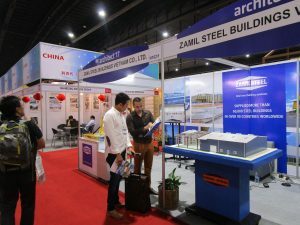 With the aim of introducing Zamil Steel’s products and services, together with our international quality and safety standards, Zamil Steel Buildings Vietnam took part in the exhibition with the presentation of a professionally decorated display booth. The Bangkok sales team took this opportunity to introduce the advantages of the pre-engineered steel building system and its various applications to the visitors. 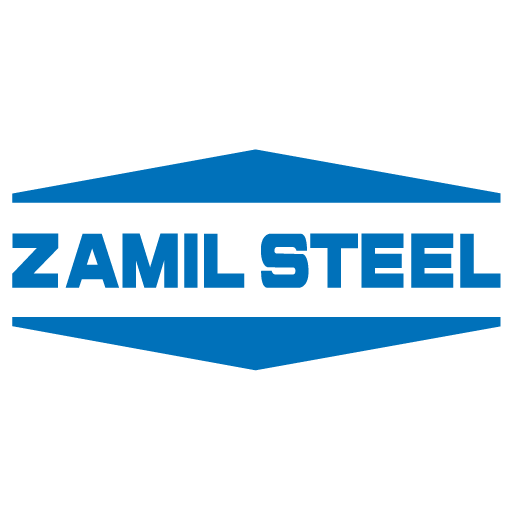 Another product range, structural steel, was also introduced, while highlighting Zamil Steel’s expertise and strength in handling complex structural steel projects. The event represented the success of our achievements and continued efforts to increase awareness of the Zamil brand in Thailand and the ASEAN construction markets.